Thomas Jefferson once wrote that all men are created equal. It's a good thing he wasn't writing about Summer beers, because he'd be WRONG! So, so wrong. Some brews are clearly better for sipping in the hot sun than others, so to direct you to only the finest options you can find around town, we tapped (!) the knowledge (oh... ) of five of Chi's finest beer minds to find out what they like to drink when the mercury rises. Chris says: "There are few things more enjoyable on a hot Summer day than drinking a crisp German-style lager. And while fresh examples of the style used to be hard to find, Chicago's own Metropolitan brewing has been cranking out a deliciously clean, perfectly hopped pils for years. 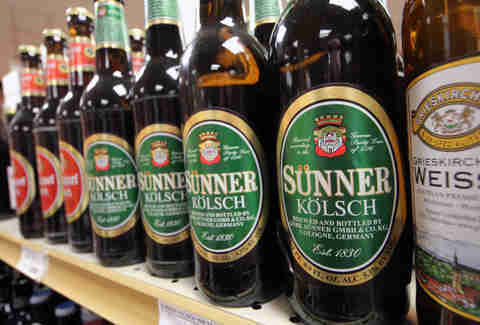 It's beers like this that make you understand how lagers came to dominate the global beer scene." Chris says: "Sidekick is the newest beer to appear in cans for Two Brothers. A light-bodied pale ale with mild bitterness and a big bunch of tropical hops, Sidekick is dangerously crushable." Ria says: "'Kölsch'-style beer is unique to Koln (Cologne), Germany. The taste is refreshing, gently fruity, and slightly sweet with a crisp, dry finish. The best part? It's low in alcohol -- only 5.4%. Perfect for a Summer session." Ria says: "Light, refreshing, 4.2% ABV. Best drank out of the can. Don't forget the coozy. Also... Bangers & Lace will be doing a can-beer dinner with SKA Brewing Company this Summer." 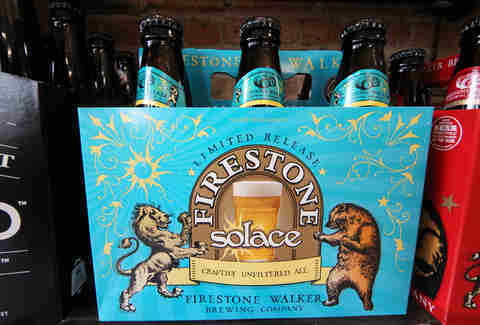 Josh says: "I've heard that Firestone Walker is bringing in Solace, their Summer fusion beer, for the first time this Summer. I've had it at their taproom in Cali and it’s real nice. 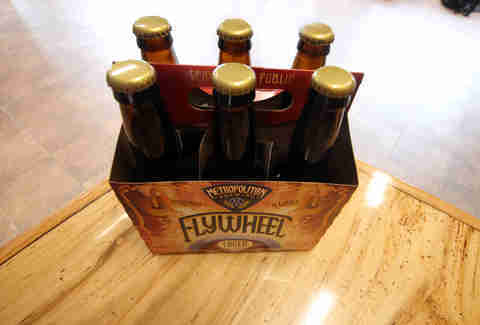 It’s a blend of a hefeweizen and a Belgian ale, which is something you don't see every day." 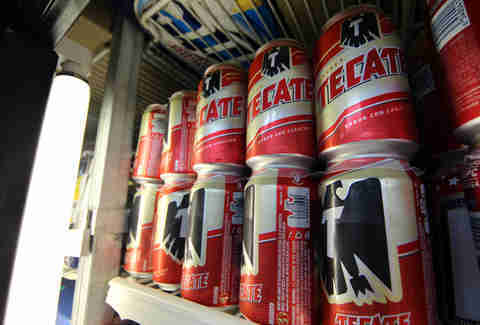 Josh says: "In the sweltering sun I enjoy myself a nice, cold can of Tecate, sometimes with a lime but usually without. 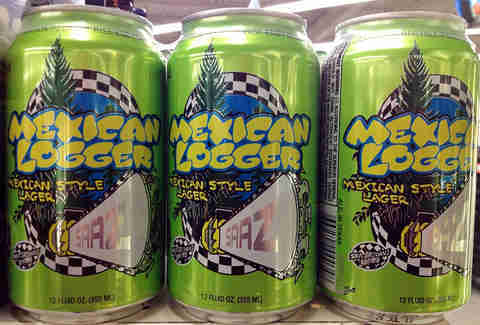 To me, it doesn't have the awful twang that some other mass-market beers have, so they go down smooth -- especially when they're ice-cold." 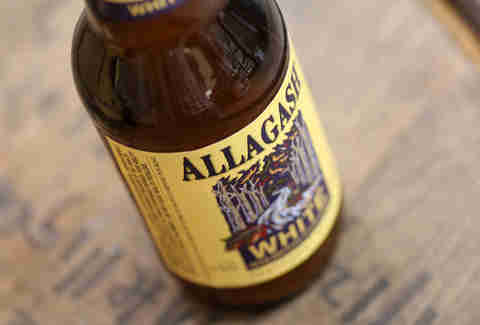 Gabriel says: "Allagash successfully steps way out on a lot of their beers, but their anchor is White. That beer is flat-out refreshing out of the box and built to move volume on any warm day. Spiced beers can give me the creeps, but White ties together raw materials in a way that doesn't have you thinking or caring about any single element. You want Summer beers to give you something to think about, but also to cordially step out of the way and let Summer's activities take over." Gabriel says: "There are boat-loads of new beers-of-the-minute that hog pixels of praise all over the Internet, but let's remember an early-adapted pale ale of distinction. Alpha King still reigns as an enforcer of what should be. Rip off the crown on a King and rediscover why so many people are starting breweries in their basements." 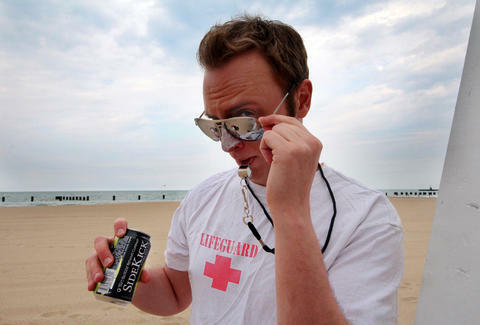 Josh says: "I’m a big believer in not limiting yourself to only so-called lighter beers in Summer. That said, I have little interest in, say, a double IPA in July. But Belgian pale ales, like A Little Crazy, are a perfect hybrid style that manages to be robustly flavorful, while staying relatively bright and clean. 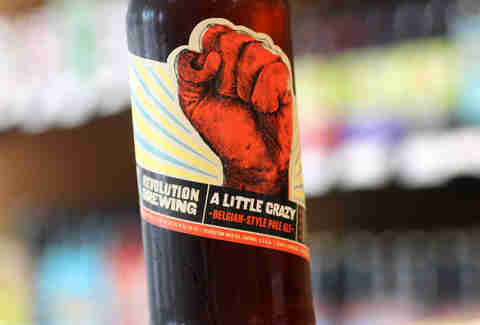 A Little Crazy is a wonderfully executed example of that balance of tasty hops and yeast." Josh says: "I didn’t know what to make of this beer the first few times I tried it, but I’m now fully on board, especially as the temperature creeps up. 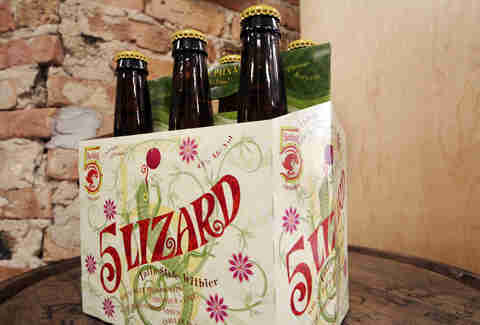 5 Lizard achieves a rare combination of light (4.3% alcohol), thirst-quenching, and deeply interesting with its odd combination of bright, sour, and fruity funk. I can drink this endlessly on a hot Summer night."